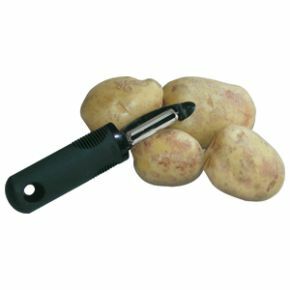 Good Grips Easy Peeler - Non Slip And Safe To Use. So easy to use. Just slides through the peel.